PHILADELPHIA -- Philadelphia police are investigating what they believe to be a Halloween prank. 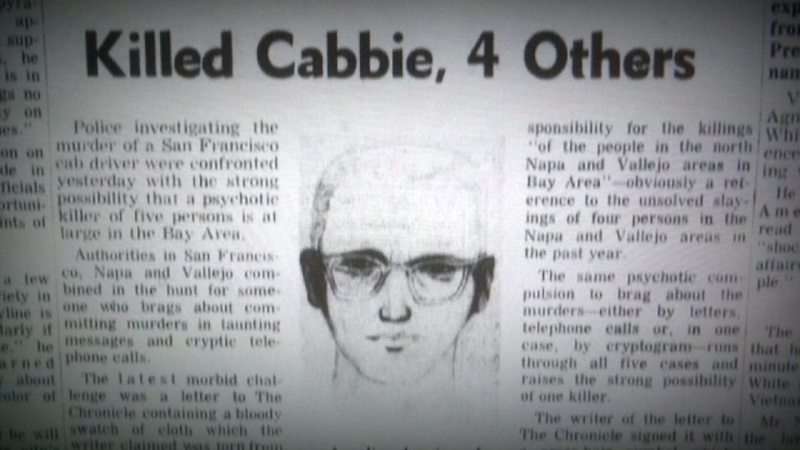 Photocopies of a letter from the infamous Zodiac Killer were placed on car windshields. The Zodiac is a still unknown serial killer who murdered five people and injured two others in the Bay Area in the late 1960's. He allegedly murdered victims in Benicia, Vallejo, Lake Berryessa and San Francisco between Dec. 1968 and Oct. 1969. His crimes have been examined by amateur investigators and professionals alike, but no conclusive evidence has surfaced. He sent a series of taunting letters to Bay Area media outlets and Philadelphia police say copies of one of those letters were distributed Halloween night. Authorities don't believe anyone is in danger. Click here for more stories on murder mysteries.